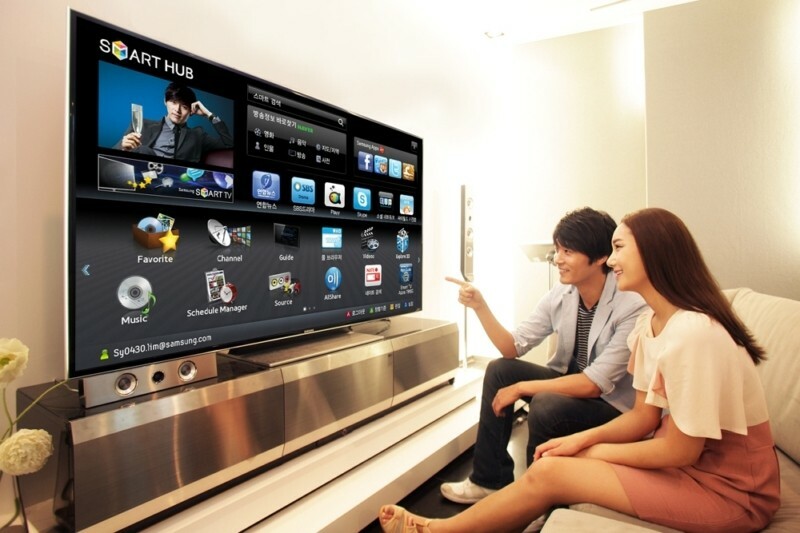 Just a day after it was discovered that its smart TVs are potentially eavesdropping on users and sharing the collected information, Samsung is facing a new wave of complaints, this time about interrupting advertisements. Several users of Samsung smart TVs are reporting that their television sets are inserting ads, several times an hour, into their own, locally-stored content. “Every movie I play 20-30 minutes in it plays the Pepsi ad, no audio but crisp clear ad. It has happened on 6 movies today,” a user reported on Reddit. Although reports about these unwanted ads first surfaced on a subreddit for the media streaming app Plex, Australian subscribers of pay TV service Foxtel have also been facing the issue. While Plex said that it had nothing to do with the ads, “this absolutely should not be happening and is being escalated immediately,” a Foxtel employee wrote on the company's forums. Accepting the blame, Samsung's Australian division said this was due to an error that occurred as part of a recent software update that was not intended for the Australian market, adding that the issue has now been rectified. However, there was no comment on the problem beyond the Australian experience.